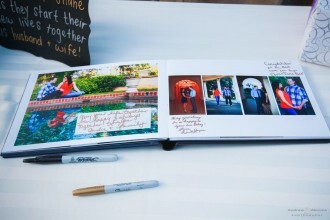 Custom-made wedding albums, engagement albums, event albums and commemorative albums are the most tangible and real memory of your day that you can touch, feel and see each and every day of your life. Your album is more than just a collection of beautiful photos. Albums are heartfelt memories from one of the most special days and events in your life. 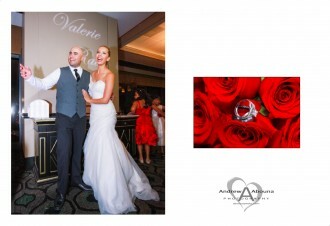 Albums hold the time, place, feelings and the story of your wedding or event. The wedding album (wedding book) is perhaps the most tangible and real memory of your day that you can touch, feel and see each and every day of your life. This is why I make the album a key part of the photography that I create for you. 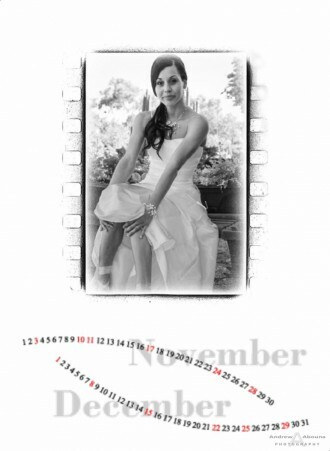 And because the album in fact lasts longer than we do, I take great care in designing and use the best wedding company in the world- GraphiStudio of Italy – for having your book made. 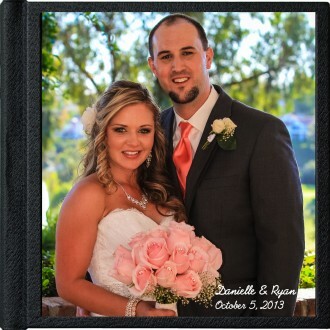 Wedding albums, engagement albums, event albums and commemorative albums that I custom-make for you is part of my promise to capture and enhance your wedding or event in the most gorgeous and personalized way. I know you’ll cherish your album for the story it tells of your life, and for the finest print and quality of your favorite photos.